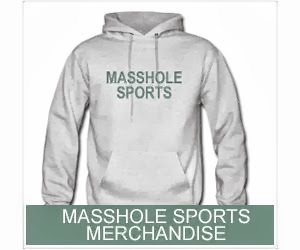 Masshole Sports: These Dickheads Were Seen Walking Into Ralph Wilson Stadium On Sunday. Thats Wicked Ballsy Considering A Guy Named OJ Simpson Played For The Bills. 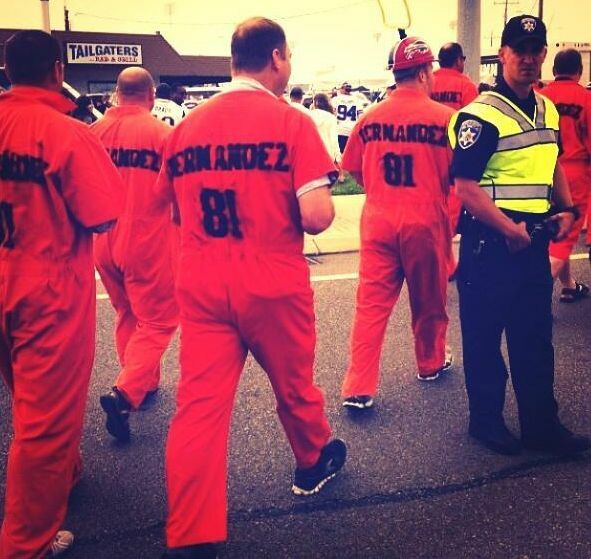 These Dickheads Were Seen Walking Into Ralph Wilson Stadium On Sunday. Thats Wicked Ballsy Considering A Guy Named OJ Simpson Played For The Bills. Aaron Hernandez jump suits? Really? That is such a weak cheap shot. I mean, I give them points for creativity but these idiots failed. Aaron Hernandez is no longer a Patriot and fans dont celebrate him anymore. You must admit, its pretty ballsy trying to throw Aaron Hernandez back in our faces considering some guy named OJ Simpson played for the Buffalo Bills. Nice try, dickheads.